When I first started freelance writing, I was a little lost when it came time to start. I knew I wanted to be a full time freelance writer, but I didn’t know what I should do first. 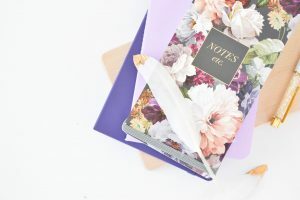 Sure, I knew I would need to have a portfolio with writing samples for prospective clients, but beyond that I had no idea where to start when it came to finding clients, setting rates, or settling on a niche. So, being the nerd that I am, I turned to books. 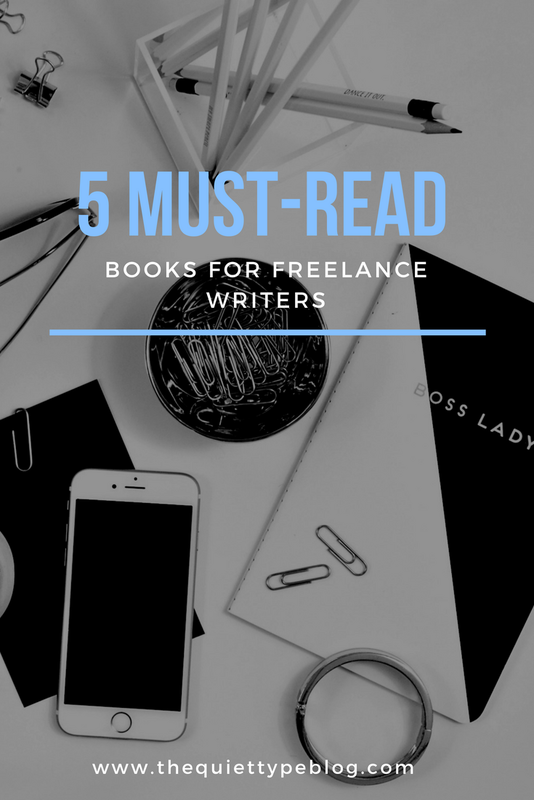 I Google searched to find other freelance writers and what they recommended, as well as Googling books for freelance writers. There were A LOT of options! I read reviews before I bought anything which made narrowing them down so much easier! Not all of them were as great or as helpful as others suggested, but I did find some that have helped me tremendously and I still turn to when I’m feeling unsure or overwhelmed. 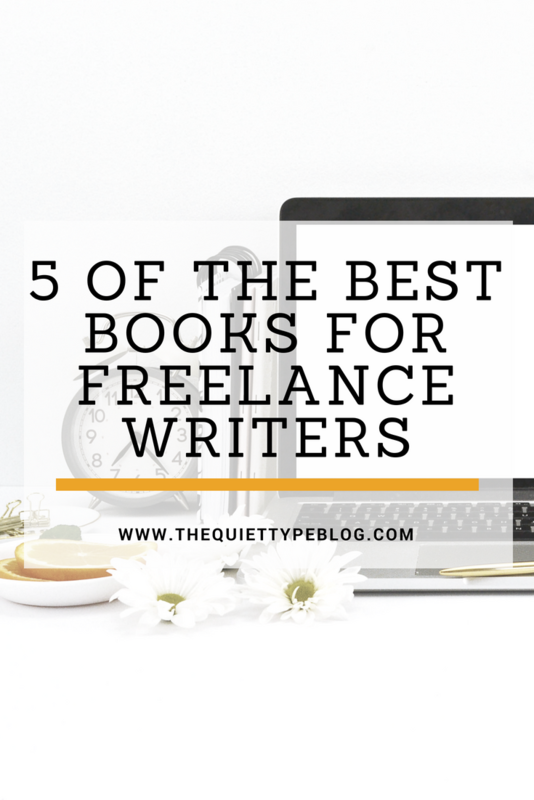 Without further ado, here are the top five books I recommend to new freelance writers. The Freelancer’s Bible by Sara Horowitz is the holy grail of freelancing. Geared toward anyone pursuing a freelance career whether it be writing, graphic design, or social media marketing, the information in this book is broken down into helpful (and memorable) chunks. The Freelancer’s Bible covers everything from finding clients, dealing with difficult clients, contracts, and preparing for tax season. This book really is like a bible to me. 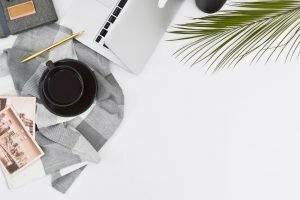 It’s my go to when I have a freelance question and I love how it covers all the bases. 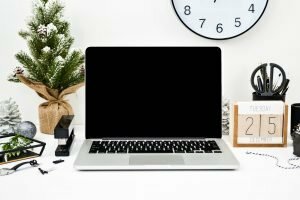 Yes, it’s not specific to freelance writers, but it’s got everything you could ever want to know about being a freelancer. The Essential Guide to Freelance Writing was the very first book I read about freelance writing. It’s written by Zachary Petit, who is a freelance writer, journalist and editor. He was the managing editor for Writer’s Digest for years and has won all sorts of awards. It was clear from reading his book that he really knew what he was talking about. He covered the basic information of freelancing and went into depth on how/who to pitch article/story ideas to. What I appreciated the most was how honest and funny his take on freelance writing is. He doesn’t sugar coat things and tells it like it is. I also really liked how he broke down setting rates and gave an average of what other freelancers charge for projects. I felt a little silly purchasing a Dummies book but I thought I would give it a shot and I am so happy I did. The first long term client I started working with was an advertising agency, so a lot of the work I do for them is writing copy for websites, newsletters, and social media. Writing Copy for Dummies simplified the process of copywriting and explained how to write in different styles and niches. I swear, I thought I had most of it figured out before reading it but after a few chapters, I had this moment where everything just clicked! It gave me a totally new perspective! I still go back to this book when I need a little inspiration for projects. The Fluff-Free Freelance Writing Master Course is by Alina Bradford, a freelance writer with over 20 years of experience writing for brands like MTV, Zappos, and USA Today – to name a few! She also is the creator of one of my favorite Facebook groups , The No-Fluff Freelance Writing Group, which I recommend to all the newbie freelance writers I encounter. In The Fluff-Free Freelance Writing Master Course she covers the basics of freelance writing like deciding on a niche, defining your brand, and how to market yourself as a writer. My favorite part of her book was that she had unique insight on where to look for writing jobs. For example, using social media and searching hashtags like #writerswanted or #bloggerswanted. Even though I found one of my favorite clients on Twitter by accident, I never thought of using hashtags to flush them out! Tip: You can get this book for free in the Amazon Kindle store if you have Kindle Unlimited! You can also try Kindle Unlimited free for 30 days, so even if you don’t want to commit to the monthly membership you could read The Fluff-Free Freelance Writing Master Course before the free trial ends. I don’t know about you, but I LOVE Elizabeth Gilbert. I think she’s inspiring not only as a writer but a person. She’s got such a positive outlook on life and when I am in a creative funk, Big Magic is my go to book. She has a way of explaining creativity and ideas that gets me excited to write or even just brainstorm. If you’re ever in need of a pick me up or suffering from writer’s block, I definitely recommend giving Big Magic a go. Or any book for that matter! If they’re as good and helpful as I hope they will be, I’ll do another post with books I recommend or update this one. Have you read any of these books? I’d love to hear what you thought or if there are any books you think I should check out!